Now you can build that vintage aircraft you've always wanted to. 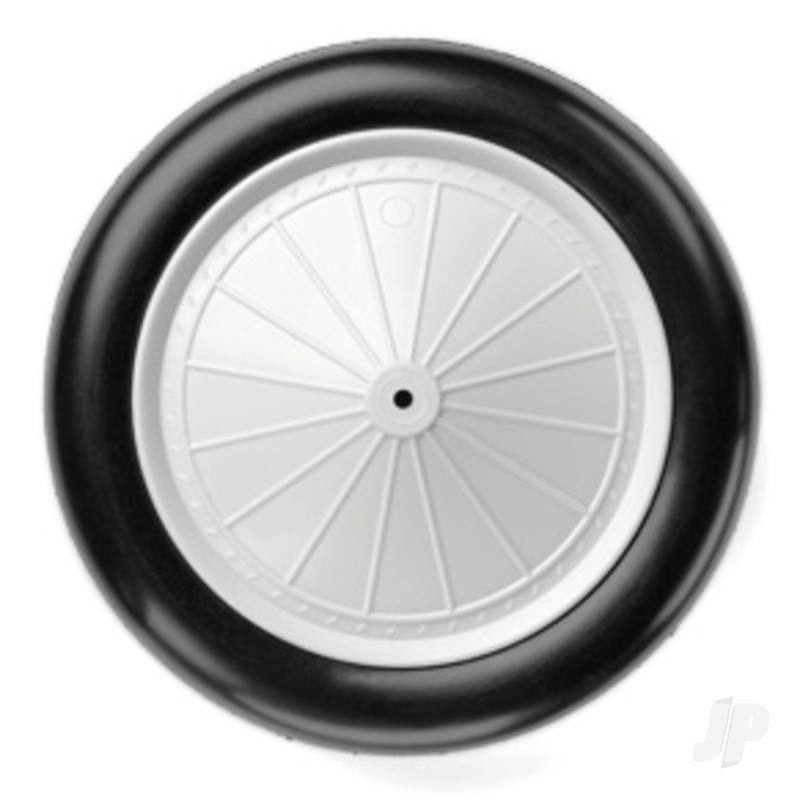 Our scale vintage wheels come in five sizes, 1/3 scale (9.33"), 1/4 scale (7"), 1/5 scale (5.60") 1/6 scale (4.66"), and 1/8 scale (3.50") and are made of lightweight solid foam material which is very durable. The Vintage series was designed from actual wheels of WWI and other early aircraft. Internally, the tire is secured to the hub which is paintable ABS plastic. 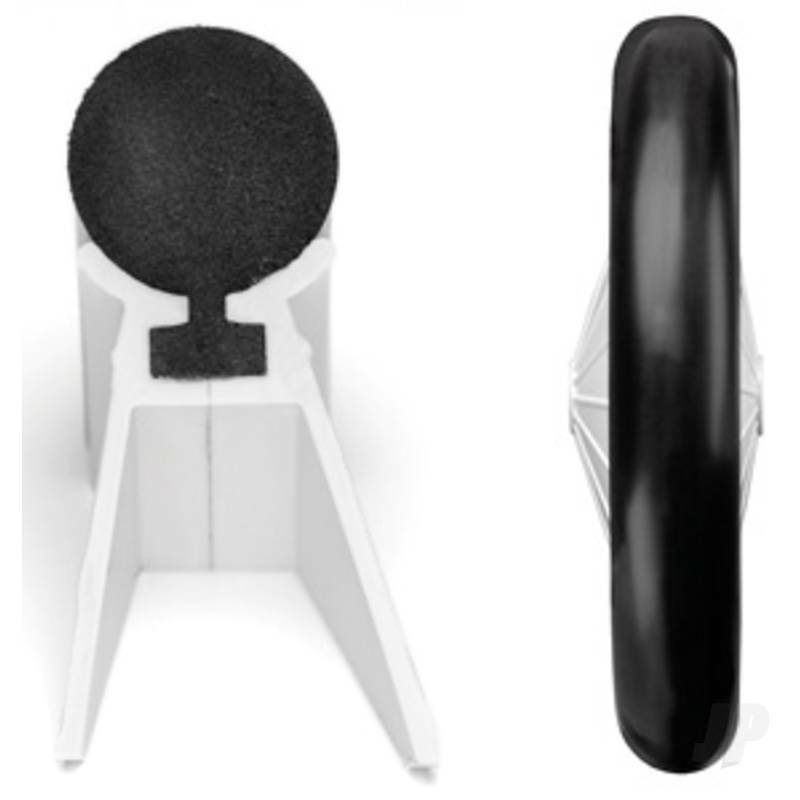 The axle diameter is 3/16" and can be drilled out to 1/4". Each wheel weighs approx. 75 grams. 2/pkg.